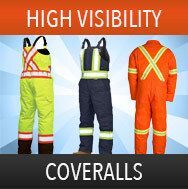 Being visible has become more commonplace over the past few years, as well as mandatory for the construction, public safety, utility and oil and gas sectors. 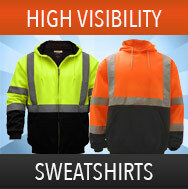 Looking to stay compliant without going broke? 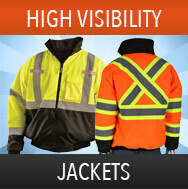 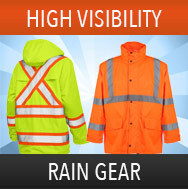 Safety Smart Gear is one of the top distributors of high visibility apparel in the county. 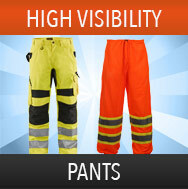 We provide a vast selection of hi vis workwear from both import and "Made In USA" manufacturers. 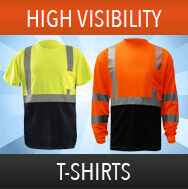 Our competitively priced selection of hi vis clothing includes everything you need to be compliant with ANSI and OSHA hi-vis clothes standards. 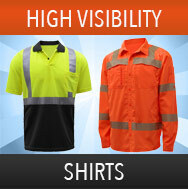 We carry Class 2 and Class 3 high visibility apparel for every application. 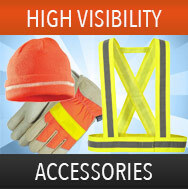 Choose from enhanced and hi vis safety vests, hats, gloves, T-shirts, sweatshirts, winter coats, high visibility bomber jackets, high visibility rain gear, cooling vests, hard hats, hi-vis FR clothing, and much more.